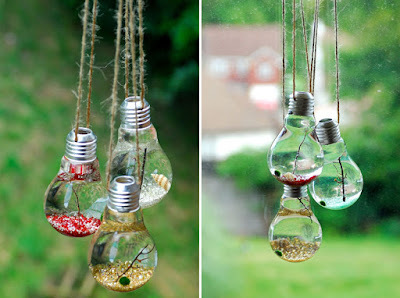 throwing out light bulbs when they burst and no longer works makes you feel a little bit stressed. 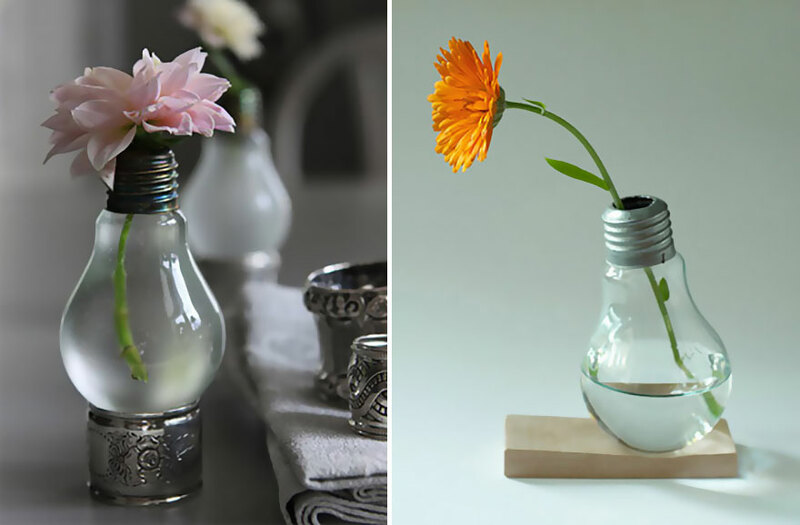 Besides the fact that putting glass things in your garbage or recycle risk having them break and cut someone on garbage day, it also feels so wasteful! 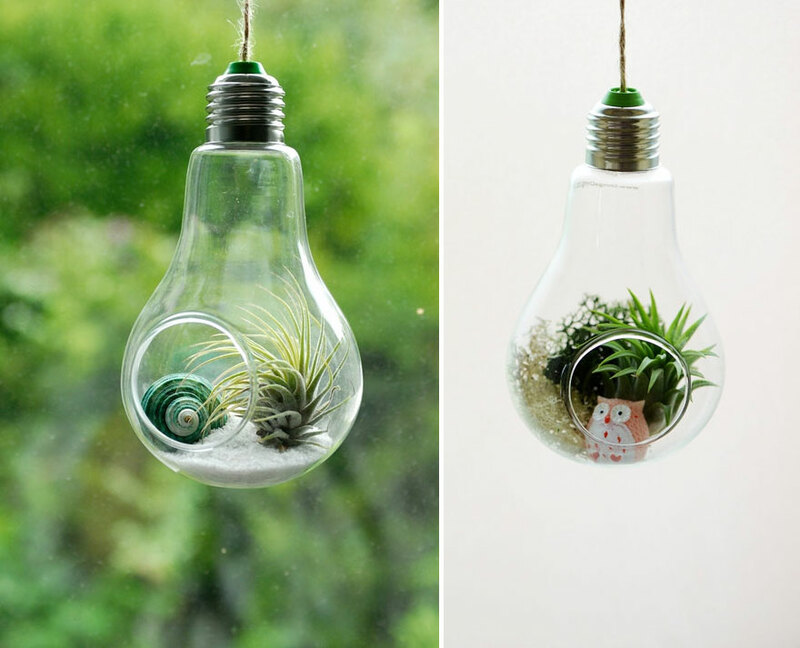 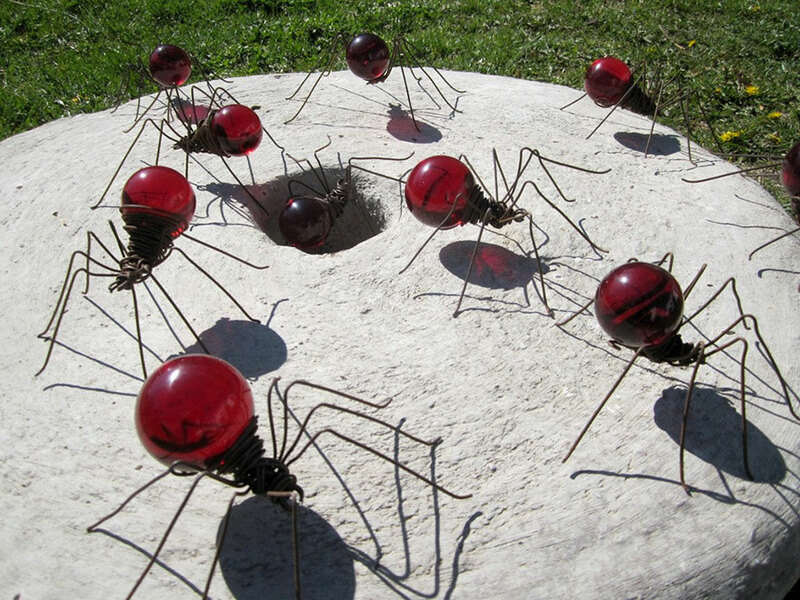 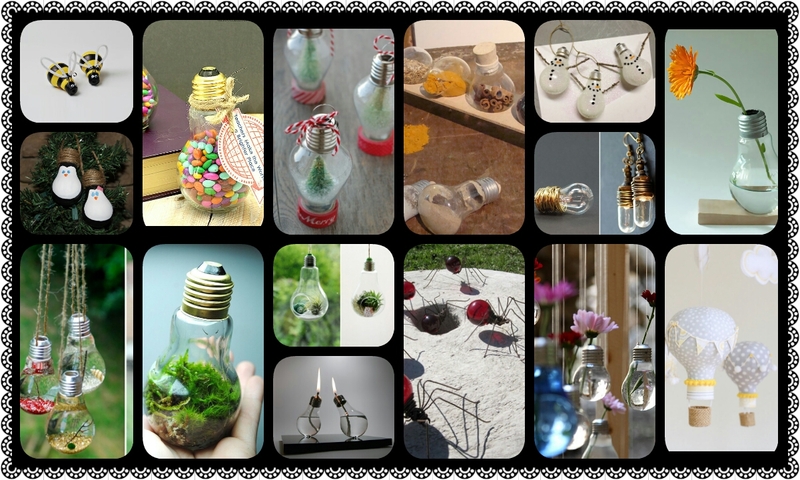 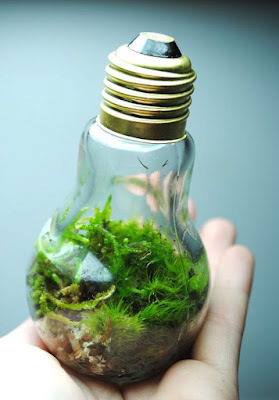 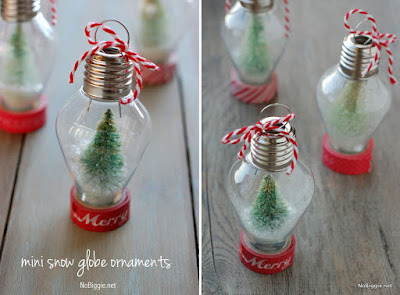 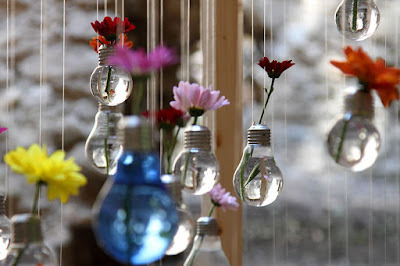 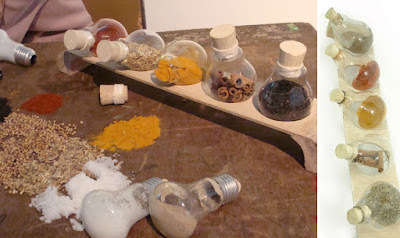 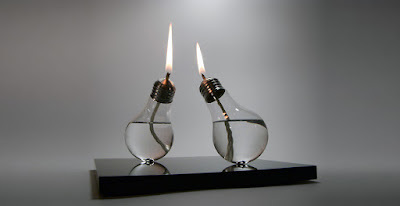 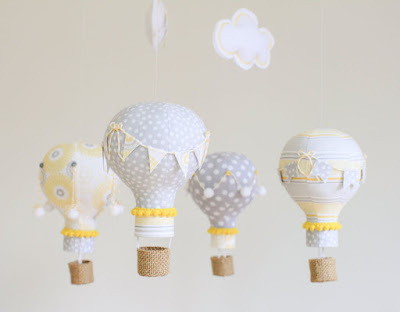 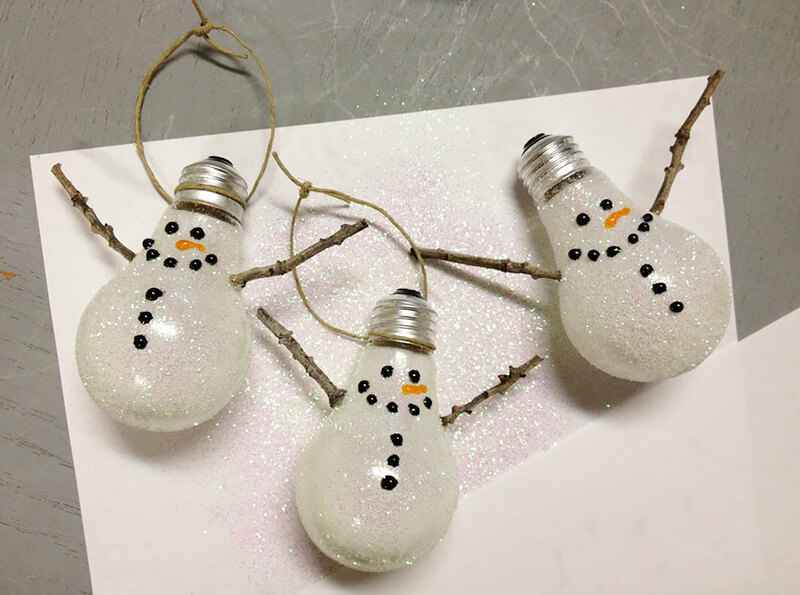 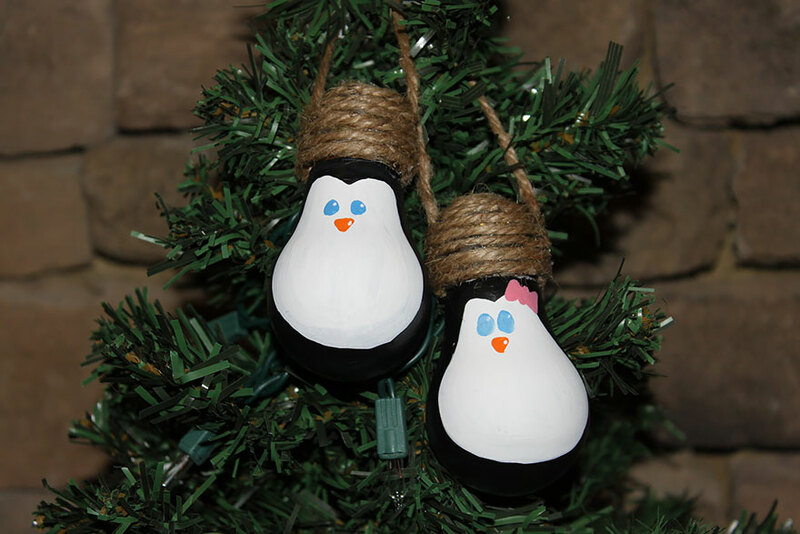 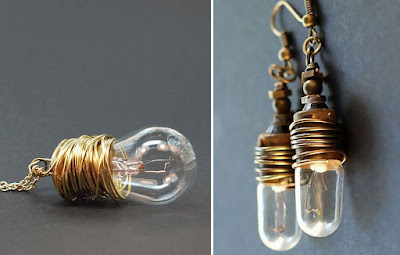 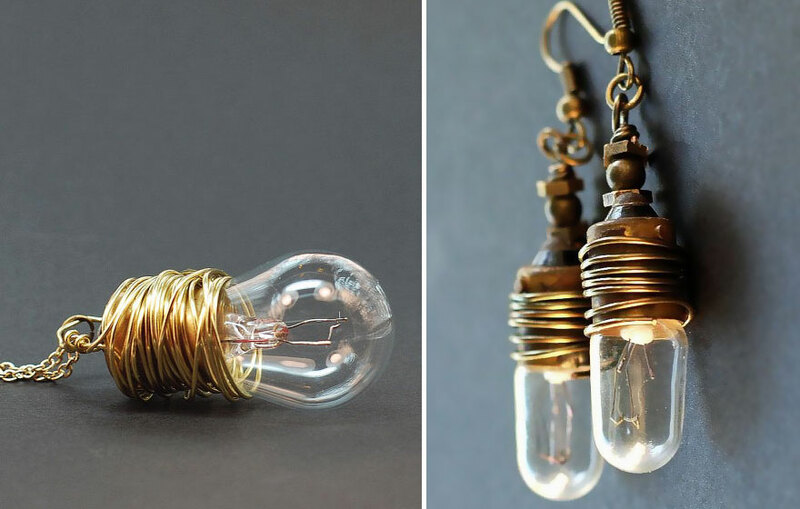 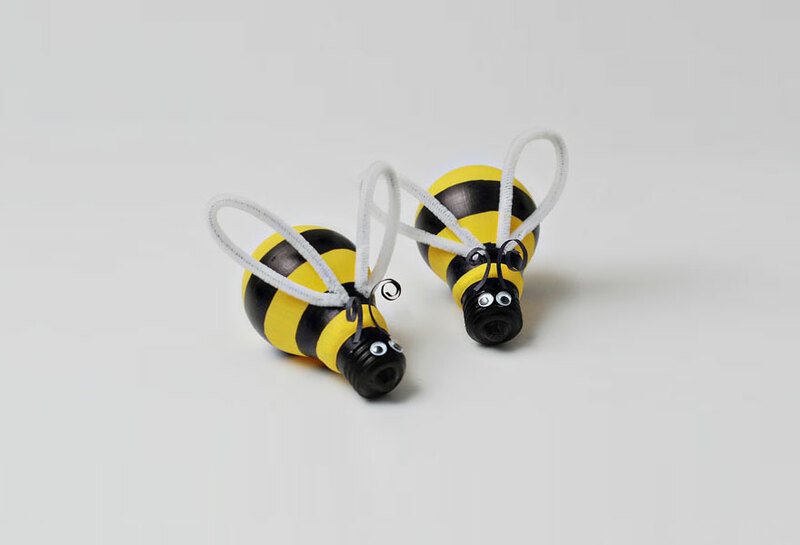 Have you ever considered upcycling your old light bulbs into awesome DIY projects instead? 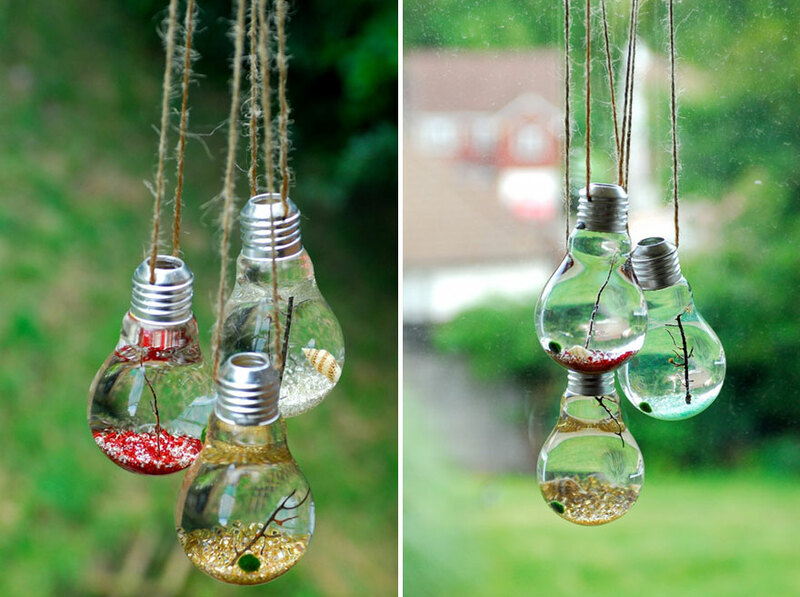 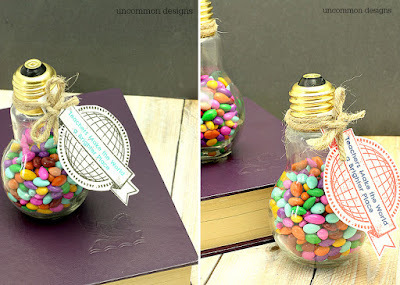 Here are 15 awesome DIY projects that you could make with those light bulbs instead of throwing them away.